Allbase roofing systems have been created from the ground up to be simply to use and are used everyday be professionals and novices alike. The three advanced coatings in our roofing range cover all bases of roof maintenance and construction. Our products are made from the highest quality raw materials and use the latest in manufacturing technology to provide products that get the job done, on time and under budget. 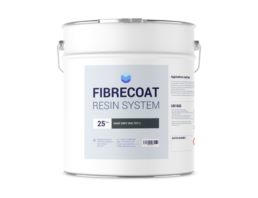 Fibrecoat is ideal for all flat roof types, sizes and specifications. The naturally curing advanced polyurethane fibreglass reinforced system can be applied to new roofs or directly over existing surfaces like bitumen, concrete, lead and even asbestos. Fibrelast is a GRP (fibreglass) roofing system that's been specifically formulated for any new build timber roof application. 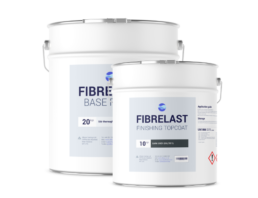 Fibrelast cures to a highly durable and extremely hardwearing finish and can withstand regular foot traffic with no need for additional protection. 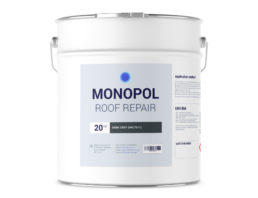 Monopol is a solvent free professional solution for the maintenance and repair of roofs that are cracking, split or leaking. The cold applied polyurethane system cures to form a flexible and elastomeric membrane that will prolong the live of roofs, parapets, up-stands and skylights. Our simple to install, pre-grown green roofing modules comes in 3 different options and makes having a living roof quick, easy and affordable. Our range of Fibretrims work in hand with our liquid applied roofing systems to provide you with the perfect finish to your roofing project. 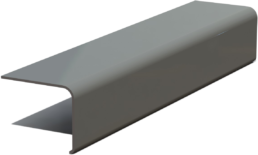 The high quality, durable profiles are manufactured here in the UK to exacting ISO standards. 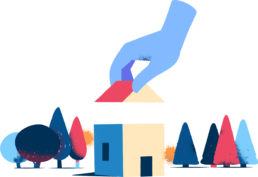 Allbase's nationwide network of approved contractors have gone through a strict application process and are chosen on for their work craft, customer service skills and sound business financials. By choosing an Allbase Approved Contractor for your project you can be sure the work will be carried out to a high standard using only the highest quality materials. 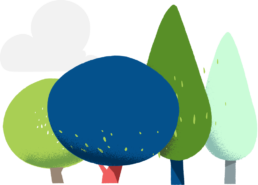 Our unique training courses make it easy for everyone to start learning. Whether you need to know how to apply an advanced coating for a small DIY project or want to add new services to your company's portfolio, Allbase has the right content for you. Allbase can undertake a site survey to ensure the most appropriate materials are specified for the project. By undertaking a thorough assessment of the project we can ensure potential pitfalls are dealt with before work gets underway. Our technical services team can produce comprehensive tailor-made specifications for your project to ensure all requirements and met in the most efficient and cost effective manner. Using the latest specialised infrared-sensitive equipment we are able to inspect a number of different structures and objects including buildings, electrical equipment, machinery and devices to detect faults or problematic areas.